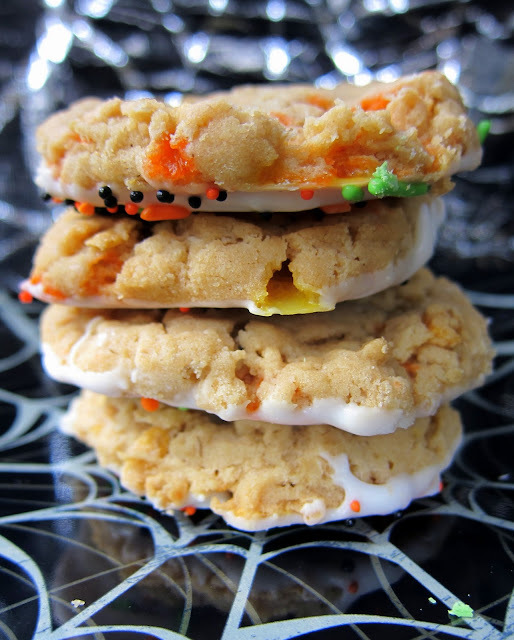 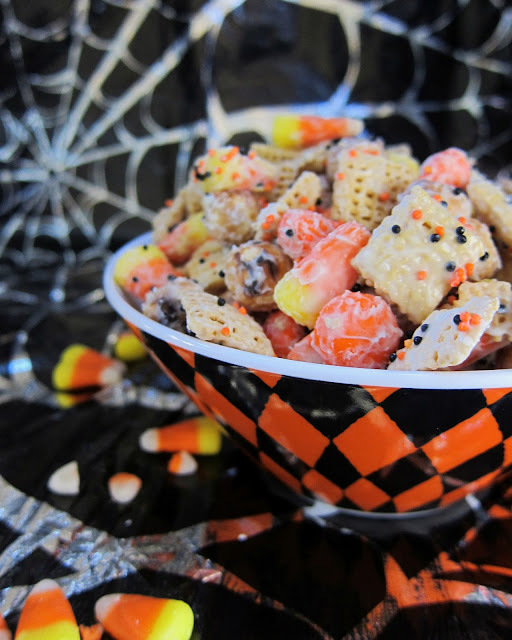 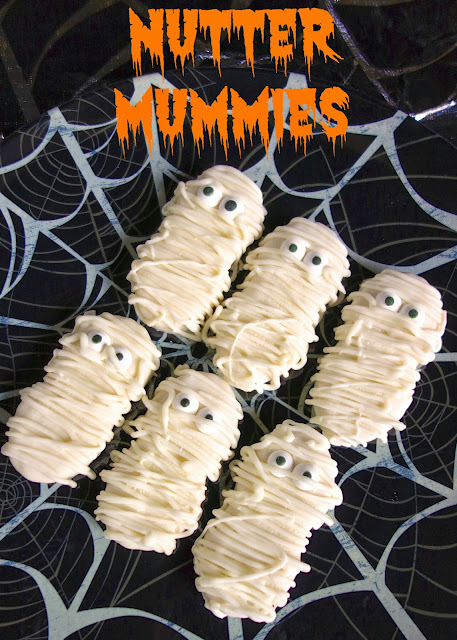 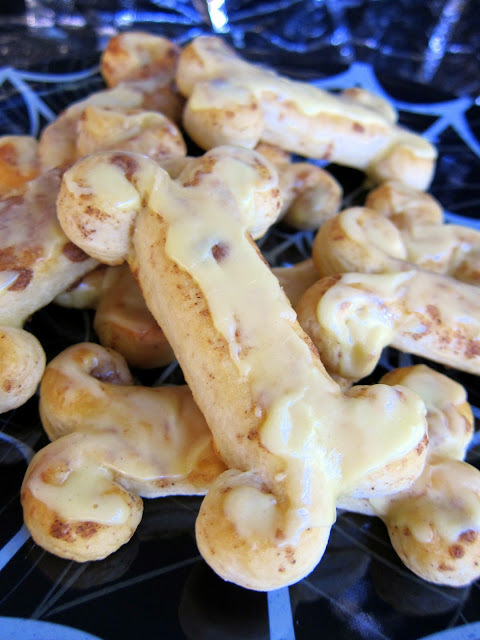 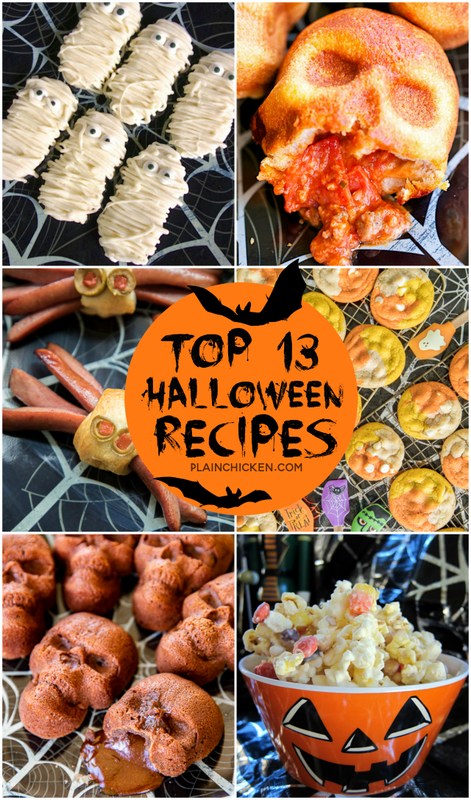 Today I am sharing 13 of our most popular Halloween recipes. 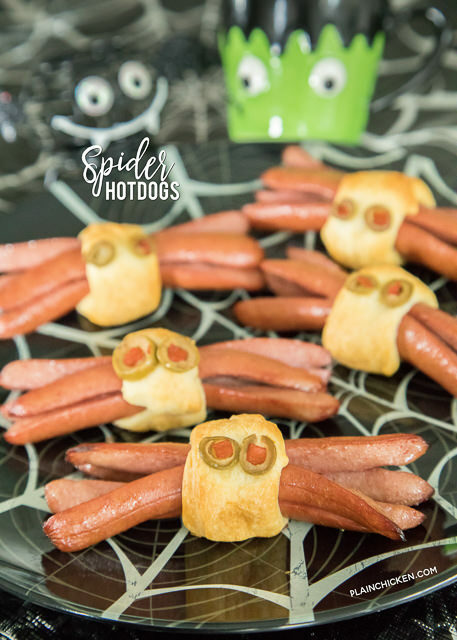 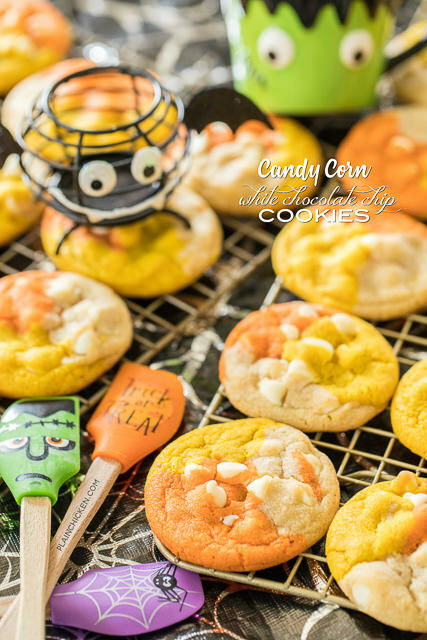 These are perfect for all of your upcoming Halloween parties! 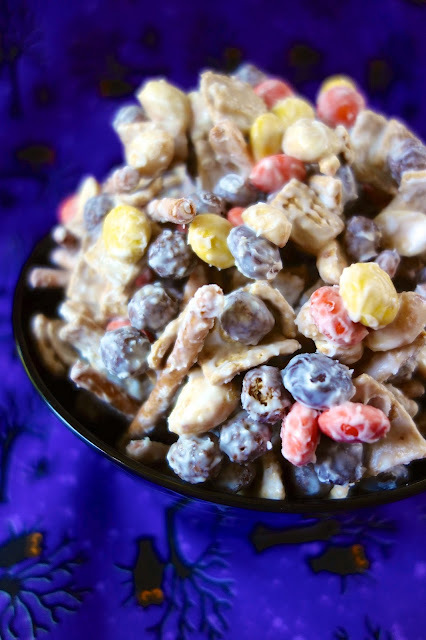 I have breakfast recipes, snack mixes, main dishes and desserts. 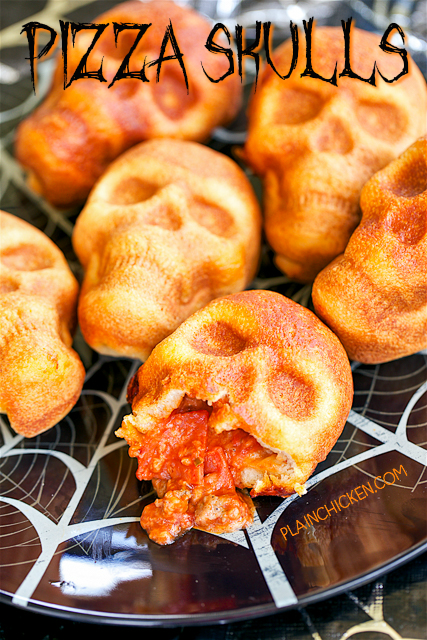 I am in LOVE with the Skull Cake Pan recipes. 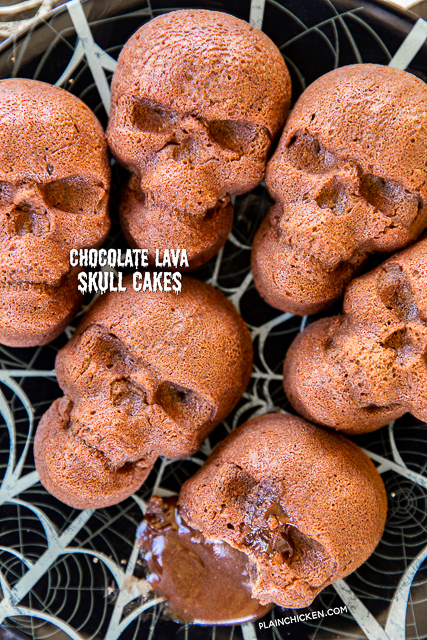 The Chocolate Lava Cakes are so easy to make and they taste fantastic! 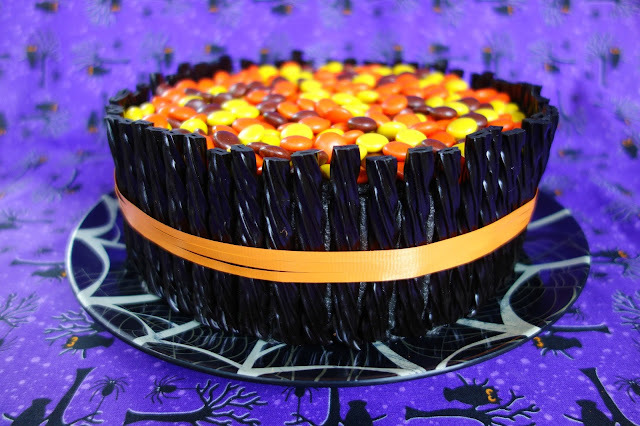 There is still time to order the pan! 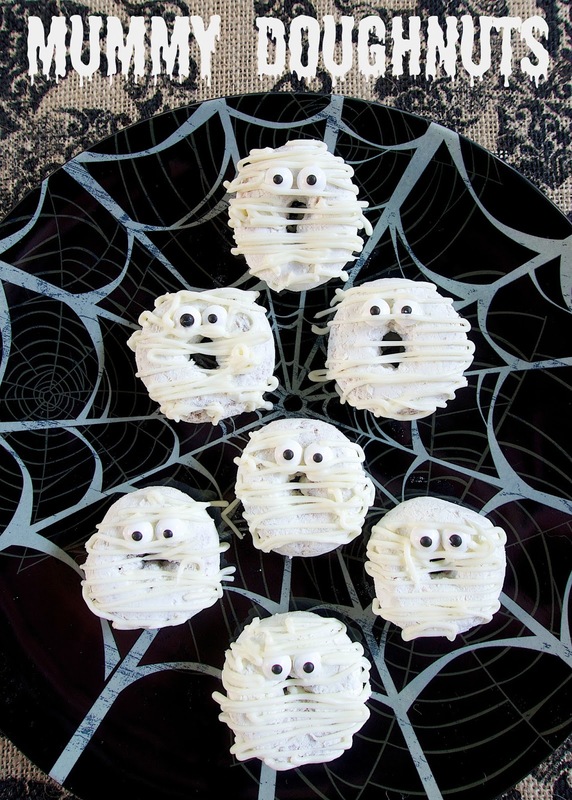 I hope you enjoy these not so spooky treats!